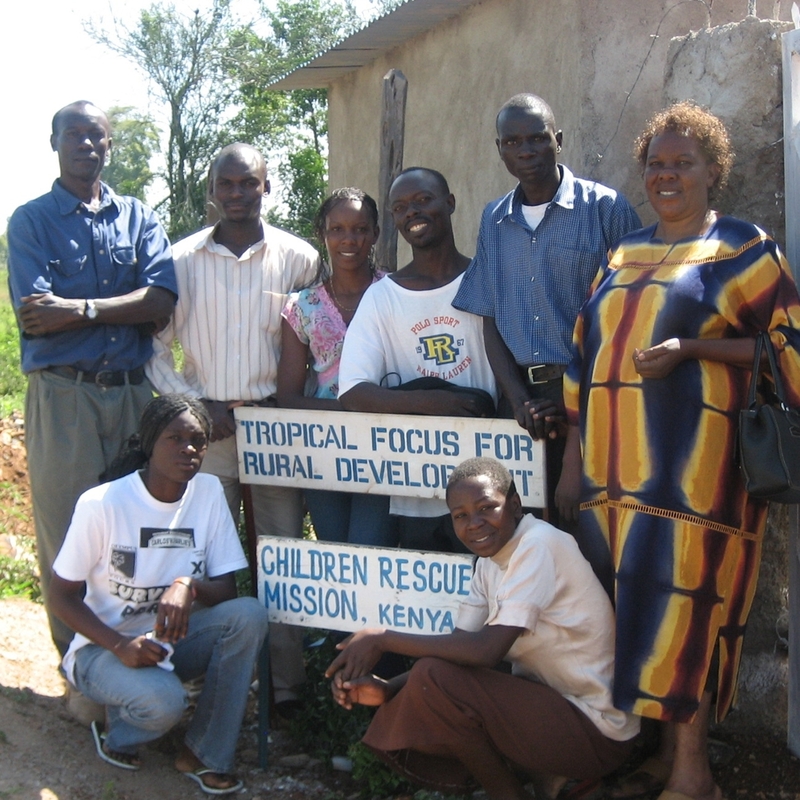 Tropical Focus is the group that is local and does the hands-on, day-to-day work in Kisumu, Kenya. Headed by Caren Jakoyo & Tobias Ounga, it was organized before GlobalEyes/Running Chicken came into being. They have been a fantastic partner for over ten years, supporting orphans at the Children's Rescue Mission, providing meals to local students, supporting health and spearheading local development initiatives. Hope of Family was started in late 2015. It is an effort by Aimable Mpayimana, an education professional, to provide wraparound support to families most in need in Rwanda's southern province. By listening to what families need, funding those needs, providing necessary training and supporting efforts to get children to school, Hope of Family provides immediate, practical and accountable assistance to entire households. GitHub is how people build software. With a community of more than 12 million people, developers can discover, use, and contribute to over 31 million projects using a powerful collaborative development workflow. In 2012, GitHub hosted their first OctoGala and chose Running Chicken as the beneficiary. 100% of donations and ticket sales outside the company went to supporting the Children's Rescue Mission and Kisumu student feeding programs. Shannon Tomayko is a special education professional. She founded Party With Soul in the fall of 2013, to create fun events that raise money for Running Chicken. You can find out more by going to partywithsoul.com.